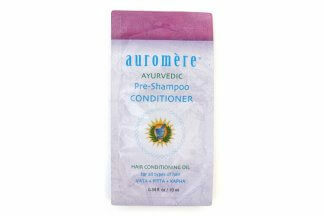 A deeply nourishing treatment for hair and scalp, based on a traditional Ayurvedic formula. 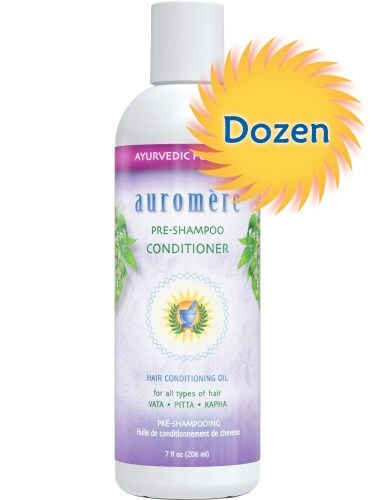 Strengthens roots, counteracts the drying effects of shampoos, smoothes tangles and restores the natural balance for all hair and skin types. Combine with Shampoo for a quick wash that leaves hair moisturized and nourished, or leave in overnight for maximum results. Deeply nourishing oils for hair and scalp conditioning – 100% natural!